15 years ago, Cher announced her retirement and performed her last shows on her 'Farewell Tour', stating it was her final farewell and promising it would be the most spectacular show ever. However, the most unforgettable moment of the whole show was after her entrance on the Farewell Tour. Cher spoke to the audience and her famous words were to the newest pop stars who were making way in the spotlight, such as Britney Spears and J.Lo, "who would take somebody's place but not mine, Follow this show you B****'s". 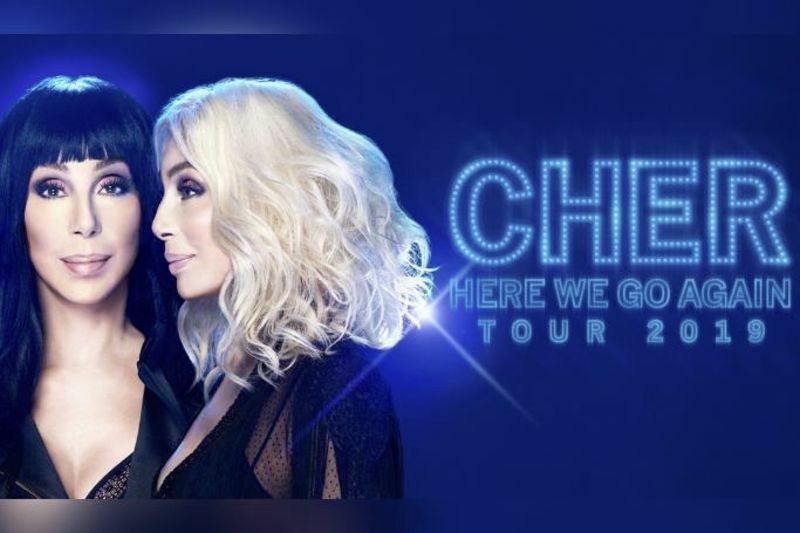 Recently, September 7th 2018 to be exact, Cher, the 72-year-old, announced the dates for her latest tour, 'Here we go again', following the recent global success and rave reviews for Cher's role in Mamma Mia 2: Here we go again. The multi-award winning singer, actress and show-stopping performer officially announced that she would be going on tour during her appearance on Ellen. The singer who will be performing her biggest hits along with some new songs from her ABBA tribute album, Dancing Queen. Cher will be hitting the road, starting January 17 in Fort Myers, FL, and will be crossing the US with stops in Atlanta, Chicago, Brooklyn, and more before wrapping up in St. Paul, MN on May 18. You can purchase general public tickets on the 14th of Sept at 10 am on Live Nations website, here are the tour dates and locations listed below. Living Big in a Tiny House - The Downsides. MacDonalds Working Experience Horror Story – Just for Fun! Top 10 Cringeworthy Moments on The Bachelorette.